The home of Luxury Doggie Day Care, Hotel Suites for sleepovers and Dog-Cademy for training & behavioural solutions. Our new Grooming Spa – Fluff The Ruff is on site to take care of your grooming needs. 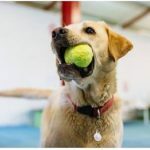 Suffolk Canine Creche offer the complete package, this type of facility is the future, with service levels to inspire you and dedicated staff on site 24/7. 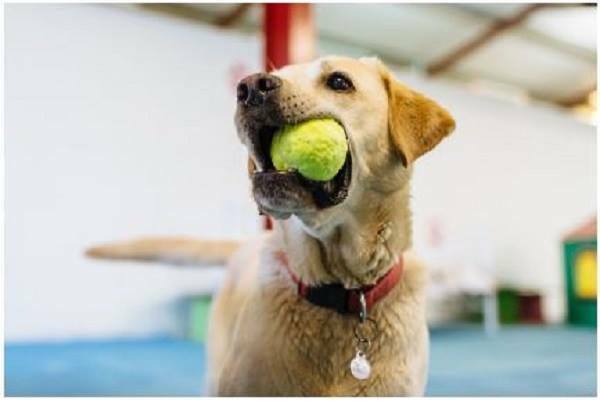 Boredom and excess energy are two common causes of behavioural problems in dogs, Suffolk Canine Creche provides a safe and fun environment for your dog to play, socialise, exercise and have forty winks with other friendly dogs, helping to prevent destructive and anxious behaviour at home. We have a bespoke 11,000 +sq.ft designed to be cage free (unkennelled) with only your dog in mind. Everything is here, we do not take your dog off site or travel to another location, your dogs are safe and secure at all times. 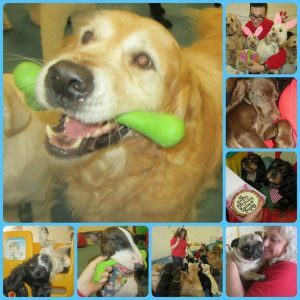 We’re a trusted day care provider with a community of dogs and owners who reply on us. Please call if you want to know more – 01473 636151. We were the first proper “Creche” within the County, and probably within the UK, many emulate us, but they are generally a Day Care Operation and not a fully fledged Creche. We cover Date Night, Long Weekends and of course Annual Holidays and can care for your dog in one of our TEN hotel bedrooms with luxury facilities and staff awake on site 24/7. The Dog-Cademy has been launched to cater for all dogs, we have courses for all age ranges and disciplines. Our trainer, Steve Andrews also offers behaviour analysis. We take care of our four legged visitors in more ways than one. Our dedicated Grooming Spa, based on site, offers full spa treatments, grooming and general fur-care!